'It's a good thing it's not real cold': Dark winter night during power outage in southeast Sask. A propane heater during the day, and a massive pile of blankets at night. 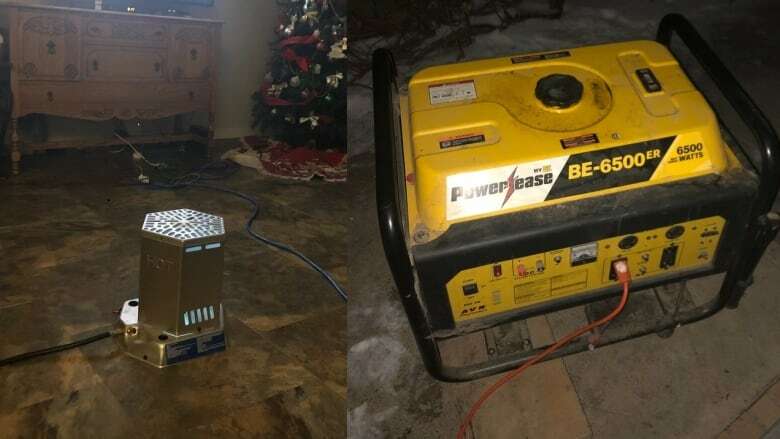 That’s how Jennifer Berry was planning to make it through a night without power in her south-east Saskatchewan farmhouse. A propane heater during the day, and a whole lot of blankets at night. 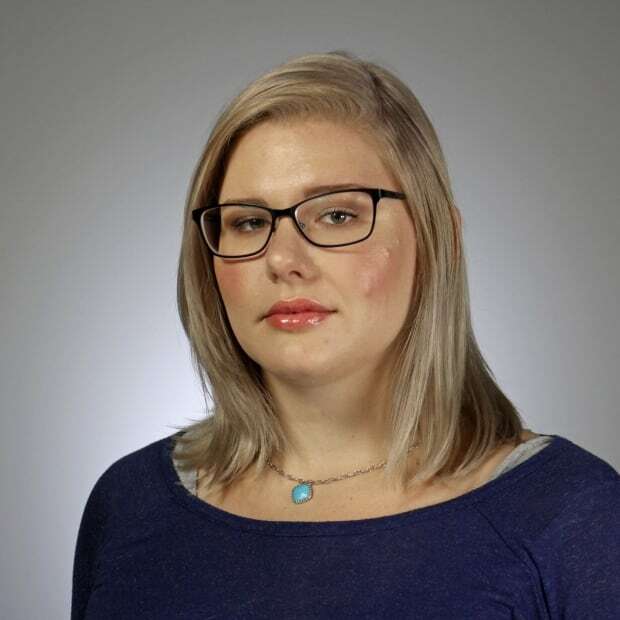 That's how Jennifer Berry was planning to make it through a night without power in her south-east Saskatchewan farmhouse. Her son Maurice's house is located just across the way. He was doing much the same after a power outage hit tens of thousands of homes across Saskatchewan on Tuesday morning, but luckily didn't have to suffer the night in the cold. Power went back on at both of their houses at 9:30 p.m. CST. Power had previously been restored in Regina, according to a SaskPower tweet, and SaskPower's outage map showed Estevan, Moose Jaw, Weyburn and all but a small patch in the south-east had turned their lights back on before nightfall on Tuesday. That southeast area, which the Berry's Carievale, Sask. home is located, was facing a delicate situation overnight that threatened to keep power out through to Wednesday, according to SaskPower's website. 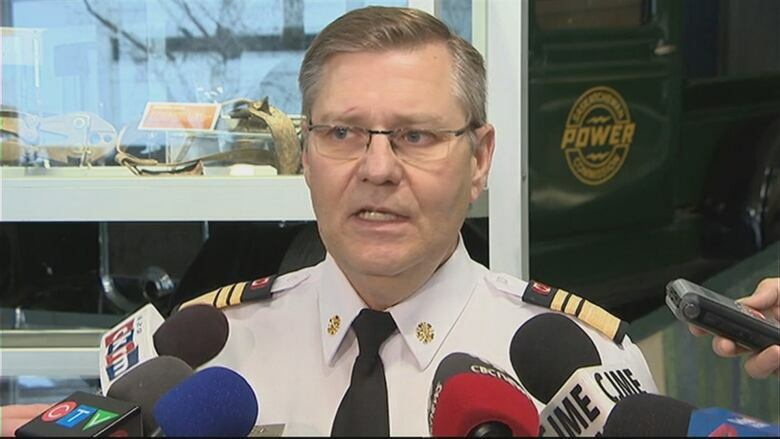 The challenges for SaskPower included serious damage to the part of the transmission system that distributes power to houses, high winds that could hamper repair efforts, and the lack of improvement with heavy frost and ice that's weighing down power lines. Regardless, extra crews were headed to the south-east to work on repairs. The risk of an overnight outage didn't faze Maurice, who has a pellet stove and propane heater to keep him and his kids warm, and a generator to keep their TV going. A camp stove is doing the trick for food preparation. "It's a good thing it's not real cold. We're making out alright," Maurice said. The generator is an investment he's made after similar outages over the past few years. One of them was as long as 30 hours, right in the midst of winter. Others in the area have gone so far as to buy standby generators that can power their whole farm. Maurice pinpoints heavy frost, mist and ice that weighs down power poles as the cause for these repeated outages. SaskPower's Jordan Jackle agreed that the sagging power poles have been an issue and SaskPower will be looking into as the possible cause for the power woes over the past 24 hours. Maurice said some poles have gone down recently, and they already faced off and on power outages for a few days leading up to Tuesday. People are "maybe heating their homes with propane or camp stoves and those types of things. And while that may give you heat, it also produces carbon monoxide and over a period of time you can be really harmed by that," McKay said.